Ideally located in town. Office or Business. Newly renovated and in move-in condition. Public Parking very close. Driving Directions: Rt 68 to Chicora left on Fire House Cartway to Property Straight Ahead. 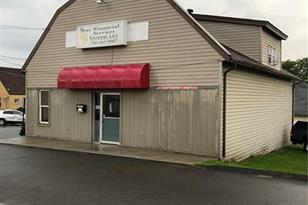 115 Fire House Cartway, Chicora Boro, PA 16025 (MLS# 1352329) is a Commercial property. 115 Fire House Cartway is currently listed for $119,000 and was received on July 30, 2018. Want to learn more about 115 Fire House Cartway? 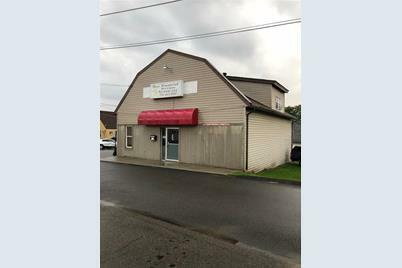 Do you have questions about finding other Commercial real estate for sale in Chicora Boro? 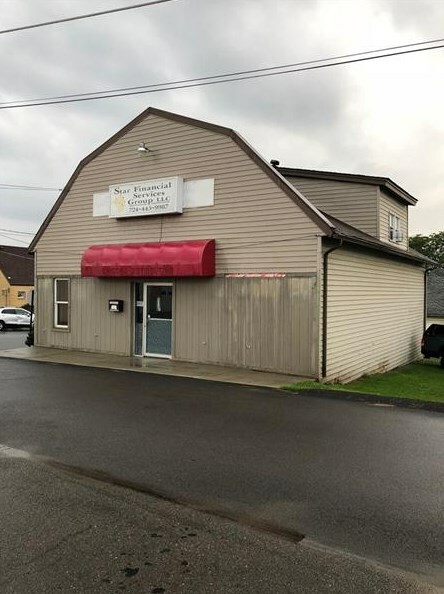 You can browse all Chicora Boro real estate or contact a Coldwell Banker agent to request more information.